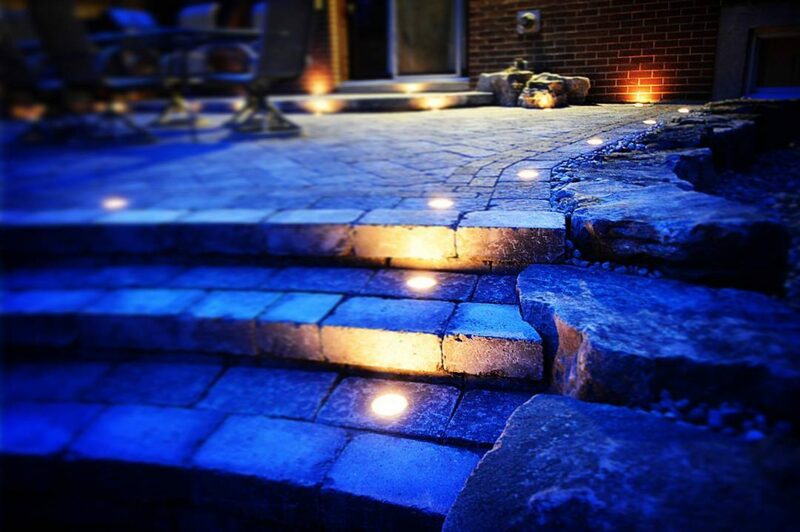 Epic Interlock and Landscape has been serving residential and commercial customers in the Durham Region and Greater Toronto Area since 2001. We are fully insured, backed with an industry leading two year guarantee. We are a Design and Build landscape company, we install high quality hardscaping, with an eye for detail, workmanship, and perfection. It’s done once. We are a Design and Build company. With our extensive experience and knowledge, we will work with you to design and create your dream landscaping from start to finish. Contractor Display -Renovating? Moving? Improving? Find trusted Canadian Home Service companies. Electricians | Plumbers | General Contractors | Roofers | HVAC | Basements, Kitchens, and so much more. Epic Interlock and Landscape has been serving residential and commercial customers in the Durham Region and Greater Toronto Area since 2001. We are fully insured, backed with an industry leading two year guarantee. We are a Design and Build landscape company, we install high quality hardscaping, with an eye for detail, workmanship, and perfection.